state government must follow in order to put an end to the Killings and Crisis in the state. 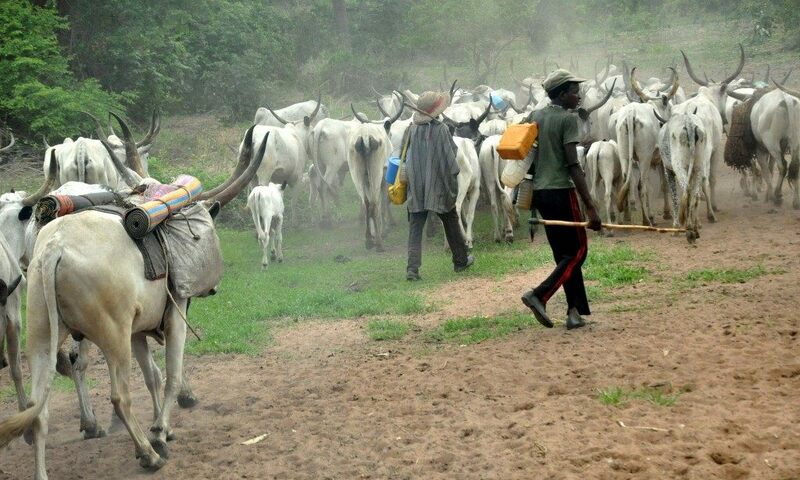 In a statement to Punch on Monday, The Secretary to the Organization, Usman Ngelzerma said that the Benue state government must revisit its anti-grazing Bill for peace to reign, adding that the approach was unacceptable. “I like the Benue State governor. He is a peace-loving person but is working on wrong advice. The approach he took is wrong. You cannot change the way of life of a people like the way you turn off a light switch.